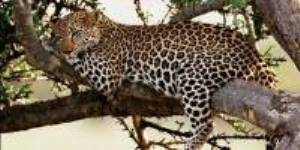 Safaris Africana offers a broad range of African safari resources, research and reading materials. We’re here to help make choosing and booking your next safari easy! Browse our section on national parks across Africa for the lowdown on the best wildlife spotting opportunities by country. Research our directory of safari tour operators by country to find the best tour experience – whatever your budget, wildlife wishlist or preferred travel style. Time of year can play a big part in what animals you’ll see on safari, and how accessible certain National Parks are. When’s the best time to go? 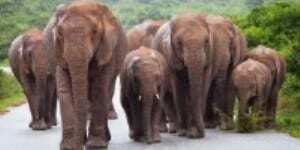 Most countries in Africa offer some type of safari experience. Browse our safari destination guide to research what’s on offer where. After inspiration? 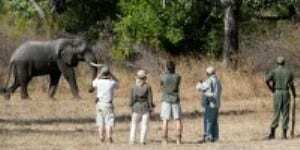 Browse a range of specialist safari types, from self drive to fly in safaris and walking safaris to ballon safaris. Known for their natural beauty and diverse wildlife, Africa’s national parks are the world’s premier safari destinations. Experienced, local knowledge of the area and wildlife is key. 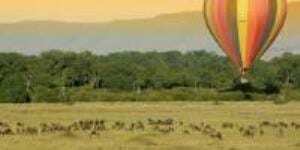 Browse our directory of safari tour companies by country. Read our beginners guide to spotting wildlife to help you truly make the most of your time on safari.